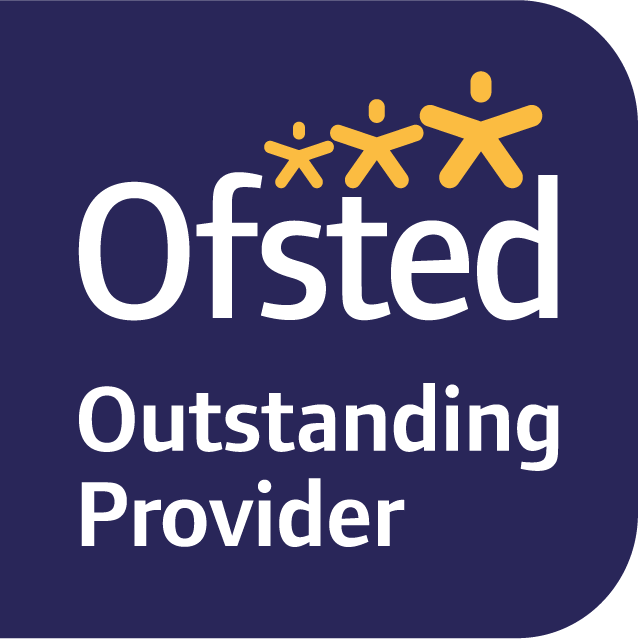 In our most recent Ofsted inspection, we were rated as an ‘Outstanding Provider’, where “Students benefit from inspirational teaching, that helps them to achieve their learning goals.” Read our full Ofsted report here. 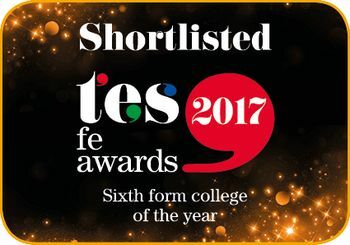 The Times Education Supplement (TES) awards celebrate the dedication of providers who continue to make a significant contribution towards improving the education of young people and adult learners. 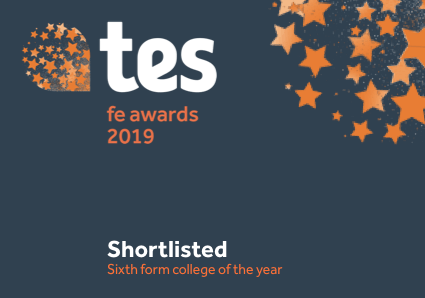 Click here for more information about our Tes Award nomination. 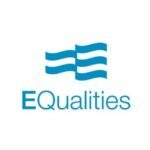 We received the Equalities award in 2018 to recognise our strong promotion of equality, diversity and inclusion in College. As we are based in the multicultural city of Birmingham, it is especially important to us that our students and staff reflect this diversity. There is a very high level of socio-economic deprivation in our local area and we have a strong focus on helping students to overcome this barrier to education. 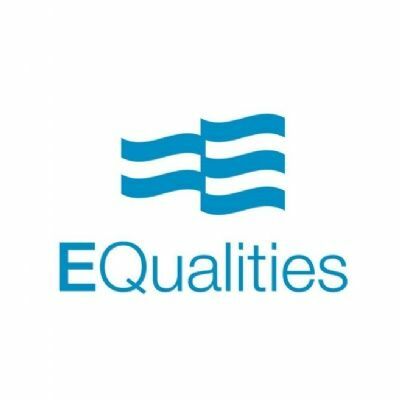 Click here for more information about the Equalities Award. Despite falling behind in many sixth forms nationally, performance of Learners with Learning Disabilities/Difficulties is in line with non-LLDD across all measures at JCC. In 2013, Additional Learning Support was rebranded to Inclusive Learning – reflecting that support is part of complete whole learning experience and is not seen as an addition. A fresh and innovative strategy ‘Establishing Excellence for Every Student’ was developed, including the introduction of Key Workers, Mental Health First Aiders and Individual Support Plans. 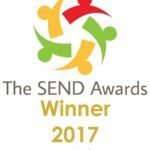 Click here for more information about The Send Awards. 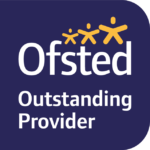 In December 2015, we received a Gold Standard Careers Accreditation, one of only four educational institutions awarded by The Quality in Careers Standard (previously The Central Quality Award Accreditation). The Prospects Quality Award in Careers, Education, Information, Advice and Guidance is designed to accredit good practice and encourage development, leading to better careers guidance programmes and an increase in senior management and governor involvement. 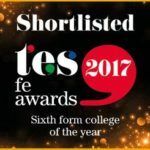 We are the only sixth form college in Birmingham to have achieved gold standard – the highest level of accreditation. We are proud to hold The Duke of Edinburgh (DofE) Award and licence. The licence recognises the College as an Approved Activity Provider and allows us to run a DofE programme for our students, providing expedition, residential and volunteering experience. 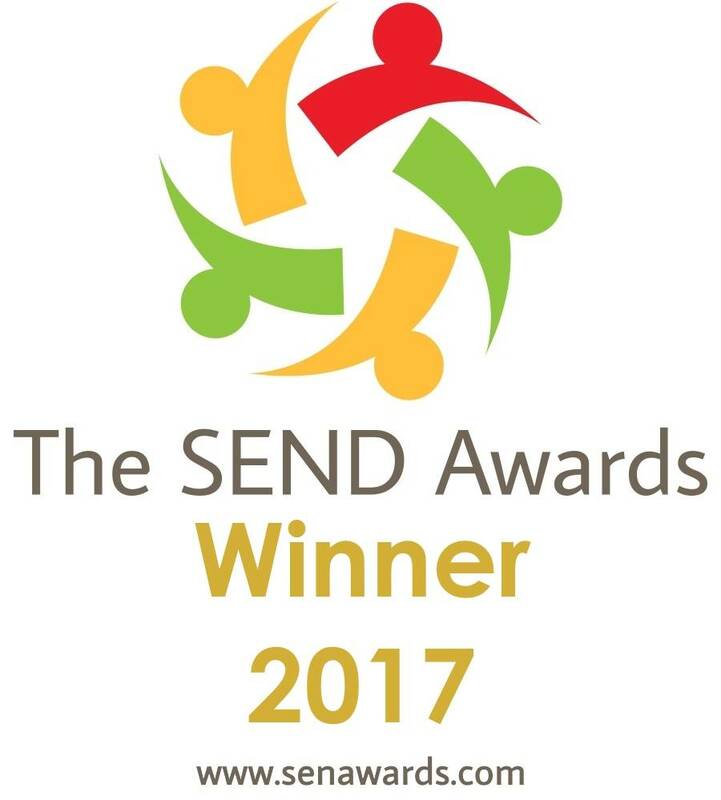 To find out more about our Duke of Edinburgh’s Award programme and other enrichment opportunities, click here. We are a key member of Bishop Challoner Catholic College’s Teaching School Alliance (TSA). The TSA is a partnership of 60 education institutions in the West Midlands, sharing teacher training, professional development, research and interschool support. 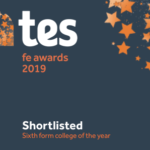 We are currently the only FE college to be a member. Click here to find out more.